Now if you’re reading this article I’m guessing you’re keen to escape. 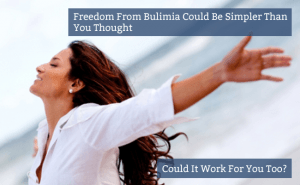 In fact, you’re probably highly attracted by the idea of being “bulimia free”. But what strategies have you used so far to achieve this goal? 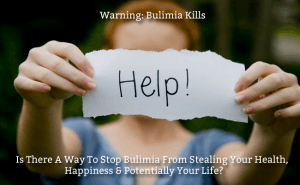 The ‘buzz’ of energy is quickly replaced with the low (lethargy) and before you know it, you’re reaching out for more and for someone suffering from bulimia, this can cause a binge or a relapse. 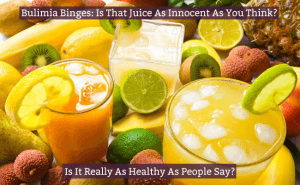 Now you’ve probably got a good grasp of the emotional triggers that initiate a binge and purge. BUT, you’re really struggling to figure out why it’s so hard to stop – even though your rational, logical brain wants to. Now these may be harsh words but I’m speaking from experience. 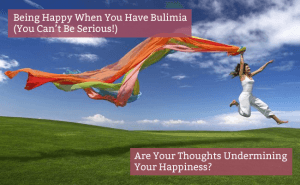 As a long-time sufferer of bulimia I know I was misguided. I resorted to drastic measures including a variety of slimming pills to divert my attention away from my desire to eat in an attempt to prevent myself from bingeing. In the ad you’ll see a forensic artist drawing women purely from descriptions. 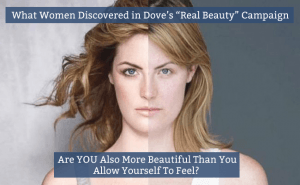 Firstly the women describe themselves. They’re asked detailed questions such as “what’s your most prominent feature”. Next, a stranger they’ve been partnered with describes these same women and again, the forensic artist draws a portrait based purely on what he’s told. 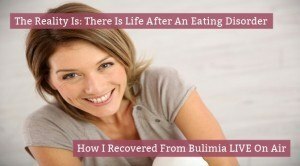 Tomorrow (17 April) I’ll be chatting to Olive Guillais-Lazure on Blog Talk Radio about all things bulimia nd how I recovered from Bulimia 20 years ago. But bear with me because there’s real mileage in this method. Especially when you appreciate just how powerful your mind is. And to prove this point let’s look at how five common lies have entrapped you and allowed bulimia to thrive. 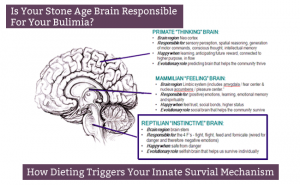 You’ve tried to figure out what is ‘wrong’ with you, monitored each morsel you eat and focused on identifying your triggers. You promise yourself that this will be the last time – but somehow it never is. Instead the urge becomes too strong and you give in. Then you beat yourself up for being so weak-willed and for failing – once again. 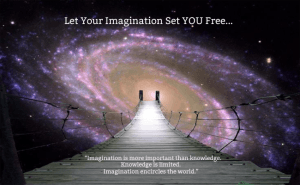 Myths, Misconceptions and False Beliefs.